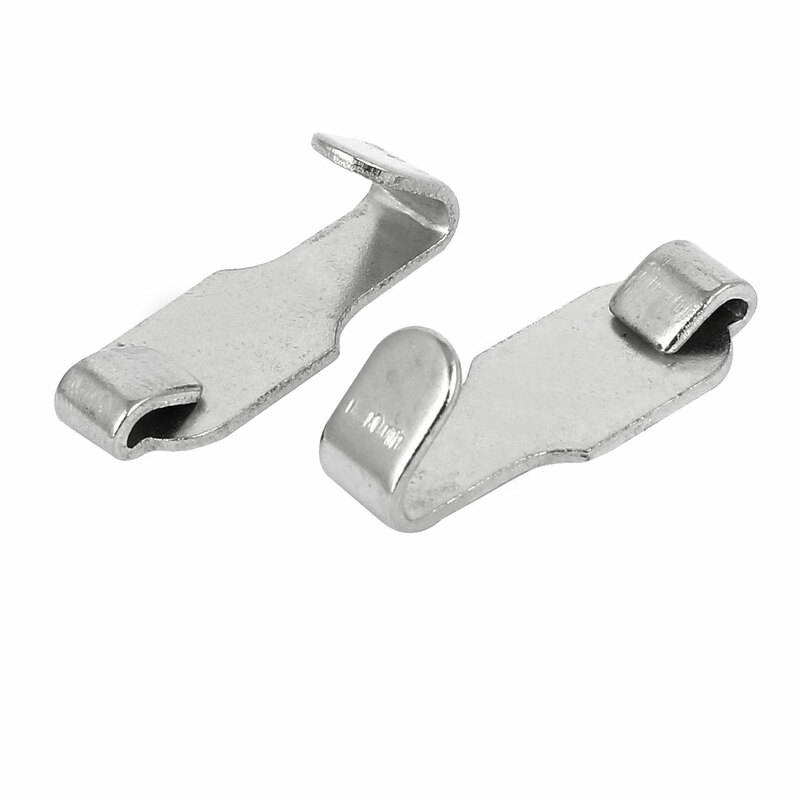 Picture rail hooks are used on picture rail moulding to hang art without making nail or screw holes in your wall. The picture hook profile fits the majority of mouldings and can be slightly adjusted against the wood to fit. The rail hooks are strong and do not bend easily by hand, but you can adjust or bend them on the molding.